Floh: Floh Celebration - Secret Santa Party! Floh Celebration - Secret Santa Party! Presents are what makes a party truly great! This evening is all about giving (and getting in return of course!). Did you know you have a Secret Santa? – provided you are willing to be one yourself. In the true spirit of the season, you must bring along a gift and add it to the Secret Santa Sack and pull another one out! Just one rule – keep the price of the gift between Rs 50 and Rs 250 knowing in your heart that what goes around comes around. Naturally, those who give – GET. Sign up now for this jolly event! 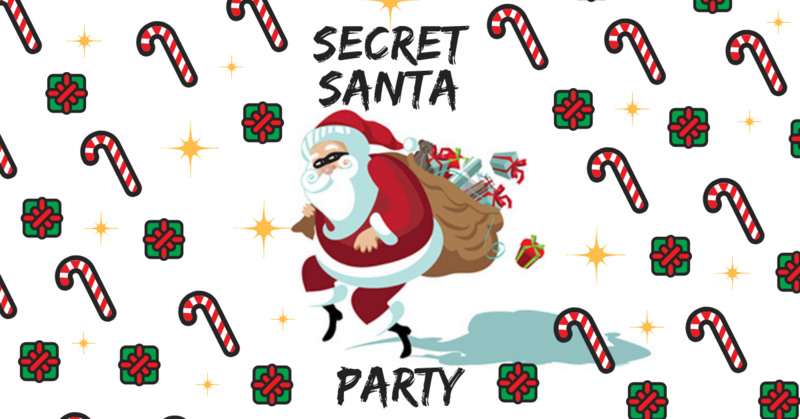 Price includes a jolly Christmas party, a Secret Santa experience & plenty of snacks! All beverages are pay for what you consume.